GREETINGS FELLOW BEAUTIFUL HUMAN BEING! 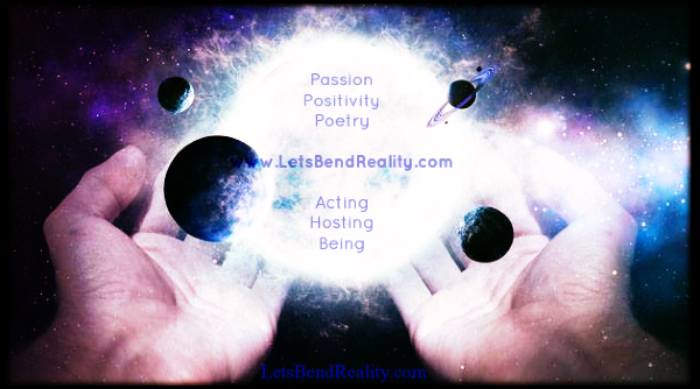 WELCOME TO THE "LETS BEND REALITY" EMAIL OF AWESOME!!! Here's the haps: Passionate positivity and loving emails of uplifting updates, real interactive conversation, fun community gatherings, global activities, & beautiful events with a quality variety of arts & artists that won't be the same without you to enjoy your self at. Realistic universal inner & outer world peace is ours for the making & it's so much easier & more fun than you think. Guranteed. Twice a month I will love your email box. Yes, I will also bribe you with free stuff. Join at your own risk of loving, enjoying, & being your beautiful self even more. Thank you for reading this. Remember you're infinitely capable. Much love & healthy poops!